CHECK IN AND PACKET PICKUP: Will be on race day at the Start/Finish area. 30k: the cut off to start the 3rd loop is 1:30PM. 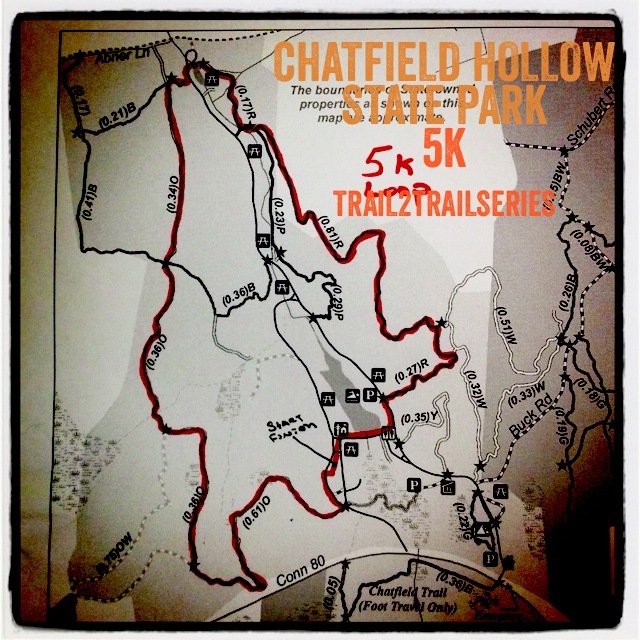 Chatfield Hollow State Park Event consists of single track trail through a beautiful state park that there is plenty of room to bring your friends or family to cheer you on. From I-95: take Exit 63. Follow Route 81 north to Route 80 west and watch for park entrance signs on right. Please allow plenty of time to find your parking, for check in, and to allow for your own pre-race preparation before you start your running adventure.
. It is recommended to park at the “bus” parking which is approximately 1/10th mile past the park ticket booth adjacent to the first Picnic Pavillion on your left. Those who park here can then take the boardwalk to take them to the open field where the start/finish/registration tents are located. You can also find parking throughout the park adjacent to the start/finish area. Please allow enough time to find your parking, and to walk to the registration area for check in and do what you need to do before race start. It is a beautiful park and sometimes you will find yourself looking around at your surroundings not paying much attention to the time. You will have plenty of time during the race to look at what nature has to offer. Please keep in mind that we are guests at Chatfield Hollow State Park. 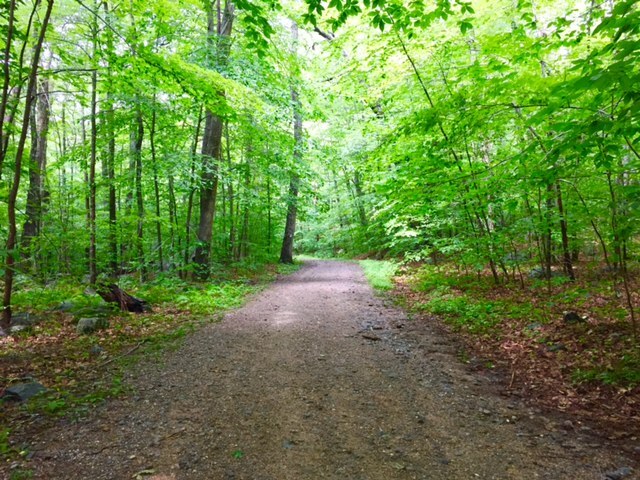 We respect the park rules, regulations and specific details regarding the operations jointly agreed upon between Trail 2 Trial Series, Connecticut Department of Energy and Environmental Protection, and the Park & Recreation Supervisor of Chatfield Hollow State Park. We expect and require all participants to follow all park rules and regulations, Trail 2 Trail series rules and regulations, and the trail/park environment in its entirety (which we know you all will have no problem following). The 5k participants follow the 5k loop. Each loop follows through the Start/Finish area passing by the Main Aid Station (which will have food/water/electrolyte replacement drink). There will be an area for drop bags for the 20k and 30k participants. The route is beautiful and runnable; although there are many areas of rocks, roots, ruts, cliffs, and places where you may have to climb. This is trail running as you know it; and the reason why you have signed up for such an event in the first place. Please pay attention and yield to carswhen you cross a road. We expect to have a crossing marshall at these locations (which will be the first 0.10 mile of the race and the area just before you end a loop at the Start/Finish area. The route is counterclockwise for all distances. Participants would start on the field at the Start/Finish area, head north toward the pond crossing 2 park roads and follow a foot path eastward, just south of the pond. You will follow this footpath around the pond just before the beach you will cross another park road to meet the Red-blazed trailhead at the wooden steps. This is where your will start on the single track trail, following the Red-blazed trail. Go up the stairs and onto the single track trail to start your adventure. All will follow this up the hill to where the 5k and 10k/20k/50k participants split. The 5k runners will continue straight to follow the Red-blazes that hug left around a rock section eventually going north on the red blazed trail. Here you will cross a boardwalk and continue to follow the blue blazed trail. Follow the Blue Blazed trail till you come to Buck Road once again. You take a Left onto Buck Road and follow this about 1/2 mile to take a right on a blue-white Blazed trail. Follow the Blue-White trail and take a Left back on the Blue Blazed Trail. You will follow this 0.26 miles to a White Blazed trail. 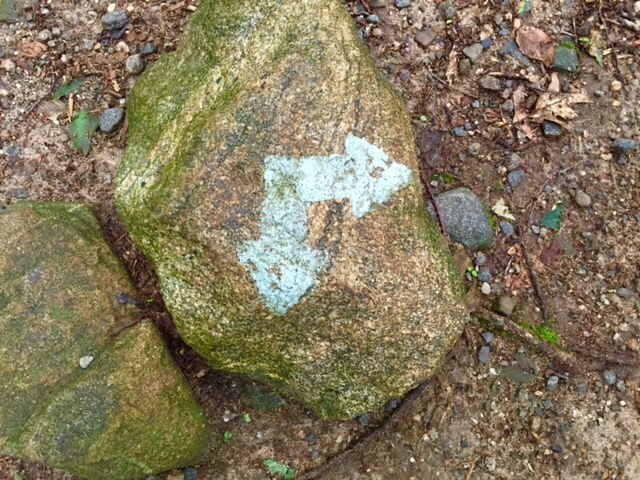 After 0.51 miles on the White blazed trail you will meet back on the Red blazed trail going north. This is where the 5k loop and 10k loop merge back together. This section of the red-blazed trail is narrow, rocky, has several drop offs that we will marked off with caution tape. It is a fun section to run, as you make your way to the north part of the park following to the end of the red-blazed trail, pass the cul-de-sac , follow on a short blue-blazed trail section to the orange blazed trail. (the cul-de-sac marks the location of another aid station). Follow the Orange trail south to where it takes a sharp left where you find yourself climbing some up some rocks (fun!!) up and over adjacent to a rock ledge that we will have marked off with caution tape. You will follow the remainder of the orange trail to the park road, where you will cross to and follow to the Start/Finish area to complete your loop. At the Start Finish area you can gain access to your drop bag or have a snack at the aid station and then you are either finished or excited to do it all over again. Located at the Start/Finish area. This will include Fuel 100, Hammer Nutrition Gels and HEED (electrolyte replacement), bananas, oranges, pretzels, and other food products. 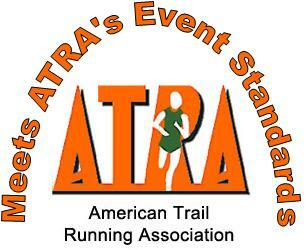 Contact us if their is something that you would like at the aid station. This will be at the Start/finish for all participants; at approximately mile 1.5 for the 5k loop; and at approximately mile 1 and mile 4.5 on the 10k loop. Specifically placed at the end of the red-blazed trail, north end of the park at the cul-de-sac (for all distances); and 0.33mi in after the start of the white-blazed trail where it takes a ‘hair-pin’ turn just before it continues the remainder of the 0.33 mi distance on the white-blazed trail. We encourage that you bring a handheld water bottle, or the like, to keep it ‘green’. And a convenient way to bring some fluid with you and store some gels/phone. Register by September 9th to guarantee a T2T long sleeved race tee!! Please thank all the volunteers. They are taking their time out to help make your experience a safe and enjoyable one. Any who volunteer is granted credit toward future races. 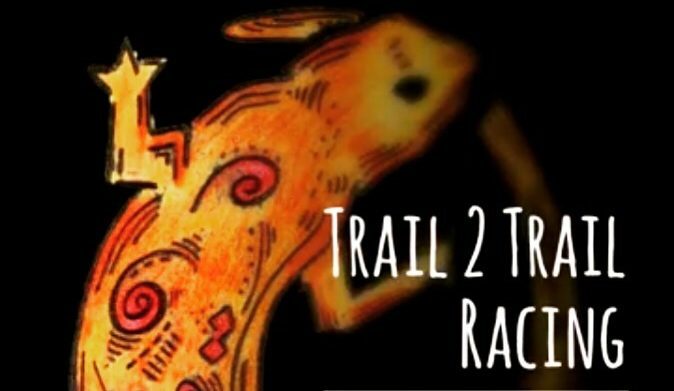 The T2T Kettletown State Park races are part of the Trail Runner Magazines Trophy Series. The T2T Kettletown State Park 20k is part of the USATF-CT Mountain Ultra Trail Series.